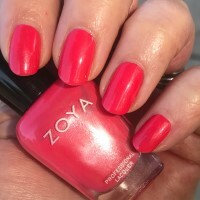 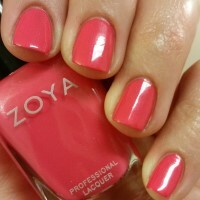 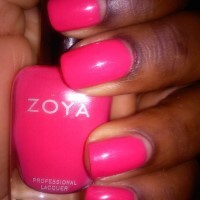 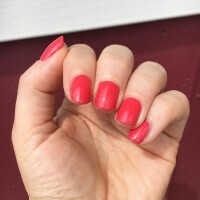 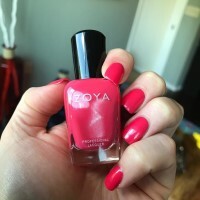 Yana by Zoya can be best described as a full-coverage, Geranium pink cream. 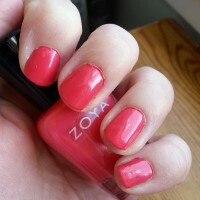 Yana is brighter nad less red than the image on this site. 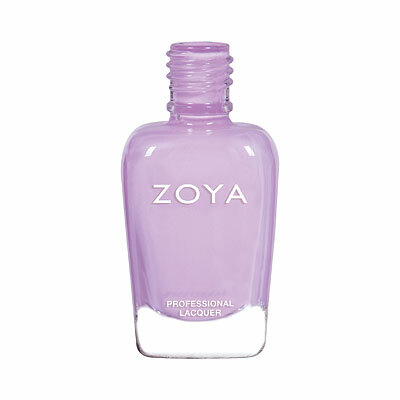 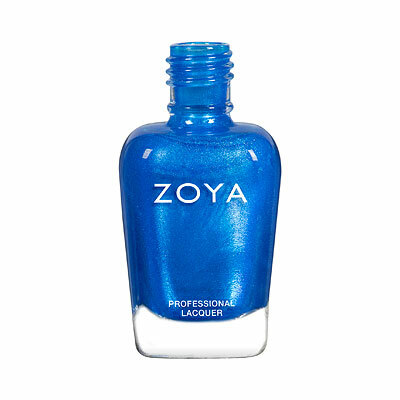 It is a highly saturated color that goes on like silk ( after all, it is Zoya)and covers in 2 coats, though I prefer 3. 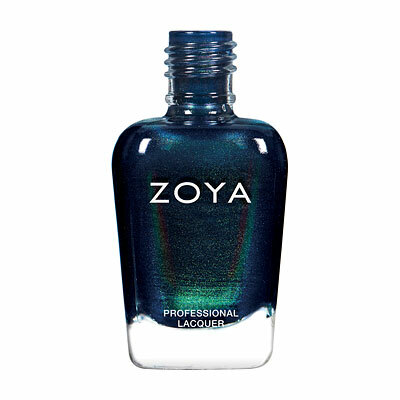 It is very glossy on its own, even without a topcoat. 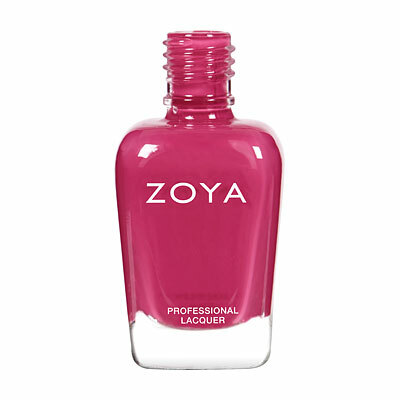 I think this would be flattering for all skin tones, but especially with a tan. 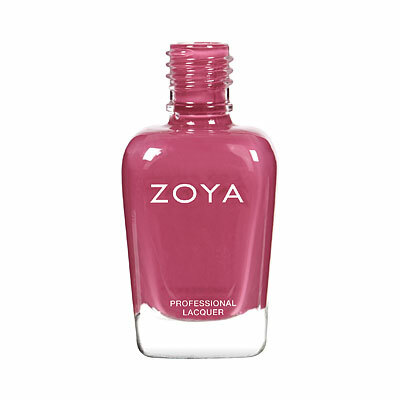 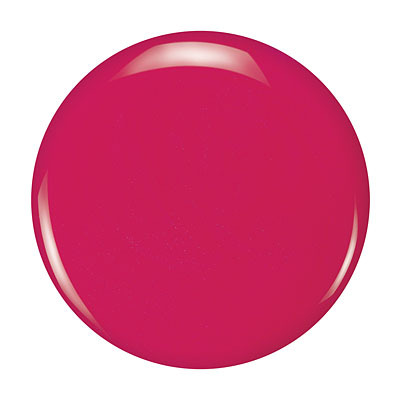 Yana is an utterly feminine, perfect shade to complete your nail color wardrobe.